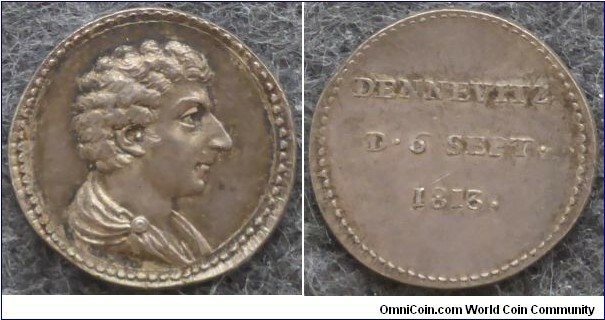 Looking desperately for a swedish medal engraved by Enhörning in memory of the battle of Dennewitz 6. september 1813. Reference: Hildebrand 12, Bramsen 1247, Julius 2659. 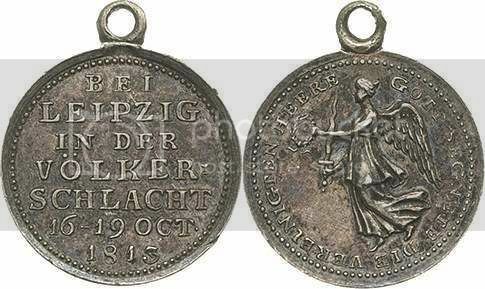 Pay up to US$ 300 for a well preserved medal, or if you want I can trade with medals/coins. No response so far. Still hoping. Or, if you like better to trade I can offer a wide range of medals from the same time. I am really desperate to get this medal soon. REWARD: If you know somebody owning this medal in good condition and is interested in selling it for a good price I will give you US$ 50 if there is a deal, transferring via PapPal. PS: Is the fantastic website http://blackwatch.napoleonicmedals.org gone? Let's get this man his medal!